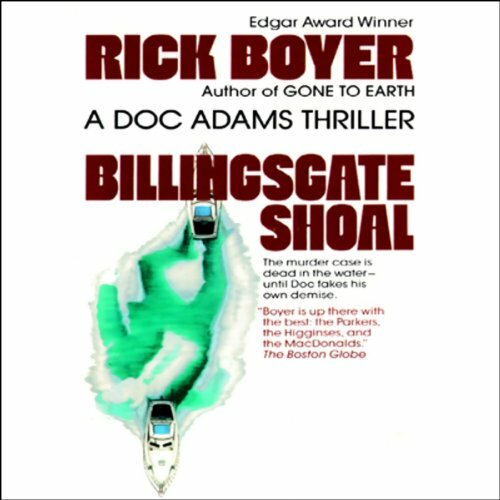 Showing results by author "Rick Boyer"
First, a fishing trawler runs aground on the Massachusetts shore. Then, a young scuba diver sent to investigate the wreck is found floating lifeless in the water. 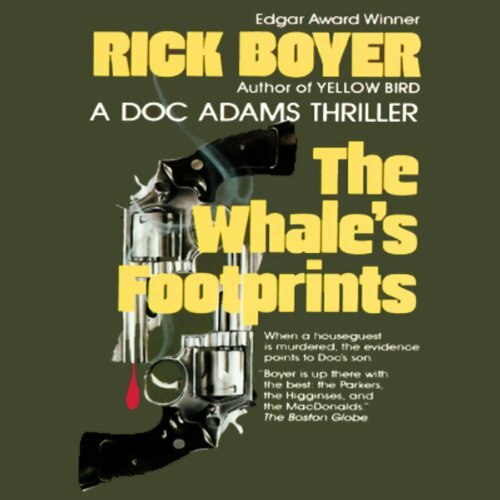 Doc Adams, the unhappy friend of the unlucky aquarian, has just been launched through the stormy seas and blood-flecked sands of the Cape Cod coast to plumb a murder he should have prevented. There he uncovers a hidden treasure in illegal arms and barely survives a near-fatal confrontation with a gun. What starts as a pleasant summer on Cape Cod for Doc and Mary Adams turns suddenly chilling. When a house guest is murdered in his bed, with the very pills that control his epilepsy, their son Jack is the prime suspect. After all, Andy had been Jack's rival both at Woods Hole Oceanographic Institute and for the attention of a beautiful whale watcher named Alice.